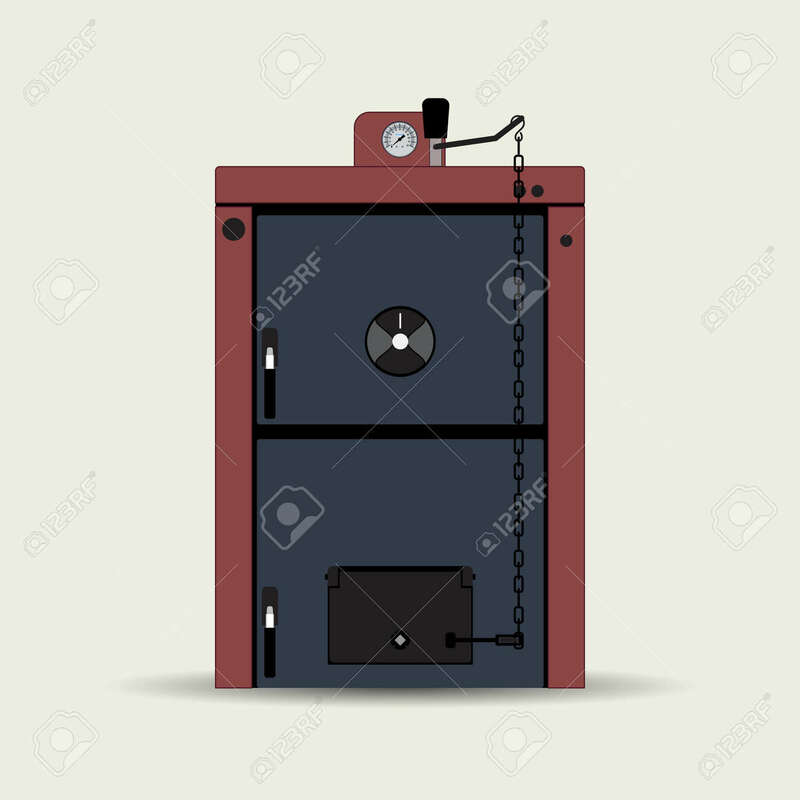 Vector Image Of A Solid Fuel Heating Boiler. Boiler For Heating Residential And Non-residential Premises. Lizenzfrei Nutzbare Vektorgrafiken, Clip Arts, Illustrationen. Image 99777722. Standard-Bild - Vector image of a solid fuel heating boiler. Boiler for heating residential and non-residential premises. Vector image of a solid fuel heating boiler. Boiler for heating residential and non-residential premises.